Researchers say that Uranus and Neptune may have full oceans of liquid diamonds with giant diamond icebergs floating through them. 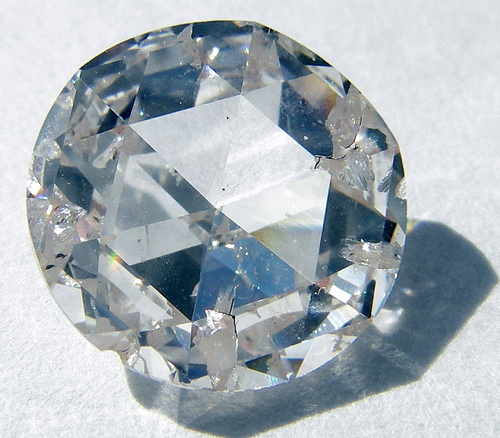 The research showed that when diamonds are in their liquid state, they function similar to water and similarly, solid chunks can float in them. "Diamond is a relatively common material on Earth, but its melting point has never been measured," said J. H. Eggert of Lawrence Livermore National Laboratory in Livermore, Calif. "You can't just raise the temperature and have it melt, you have to also go to high pressures, which makes it very difficult to measure the temperature." Ordinarily, before diamonds are melted, they turn into graphite. It takes a perfect level of pressure and heat to turn them into liquid diamond form. 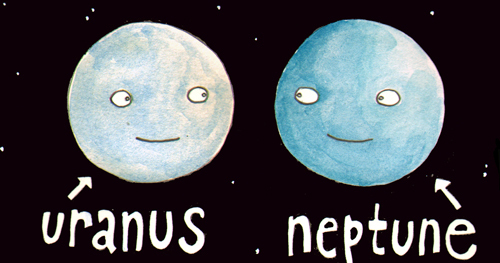 Researchers found that the pressure has to be similar to those found on Neptune or Uranus. Mining for diamonds from Uranus? Haha, and I thought you were just digging for gold down there. These planets are going to be the next Pandoras. Sailor Moon totally nailed it. Let's give it up for our outer rim friends.